Got Windows 8? Get Easy Windows 8! 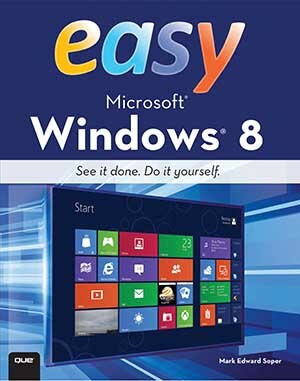 My latest book, Easy Windows 8, is now available on special promotion at Costco, Sams Club, and Barnes & Noble.